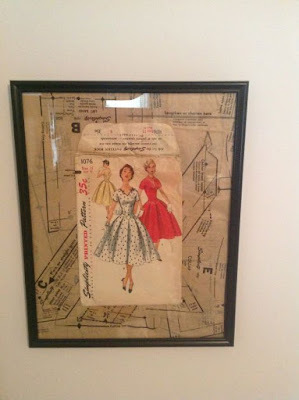 Time to restart up our quilting tip of the week! 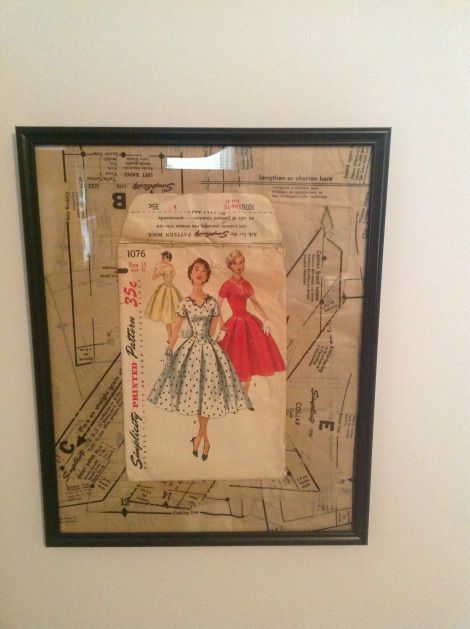 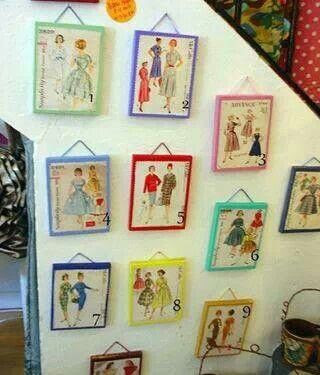 Here is one for those of you who want to spruce up your sewing room or even a child's room. 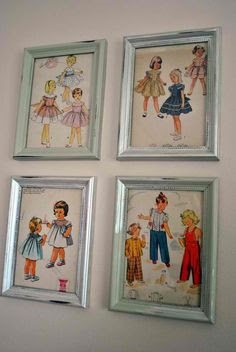 Don't you just love the vintage patterns?